1.Import Material，I used a small script in 3dmax, very easy to select the object material chosen. 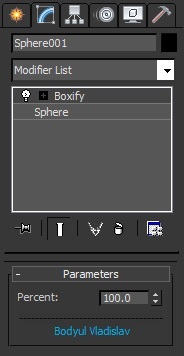 2.Select”All objects”or”Current selection”,Set to import material editor Pages，Click Enter, the material will appear in the Material Editor. 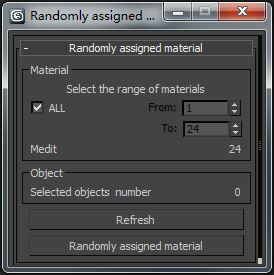 1.Randomly assigned material，Occasionally used in 3dsmax scene. 2.First set shader panel, then choose to give material objects.